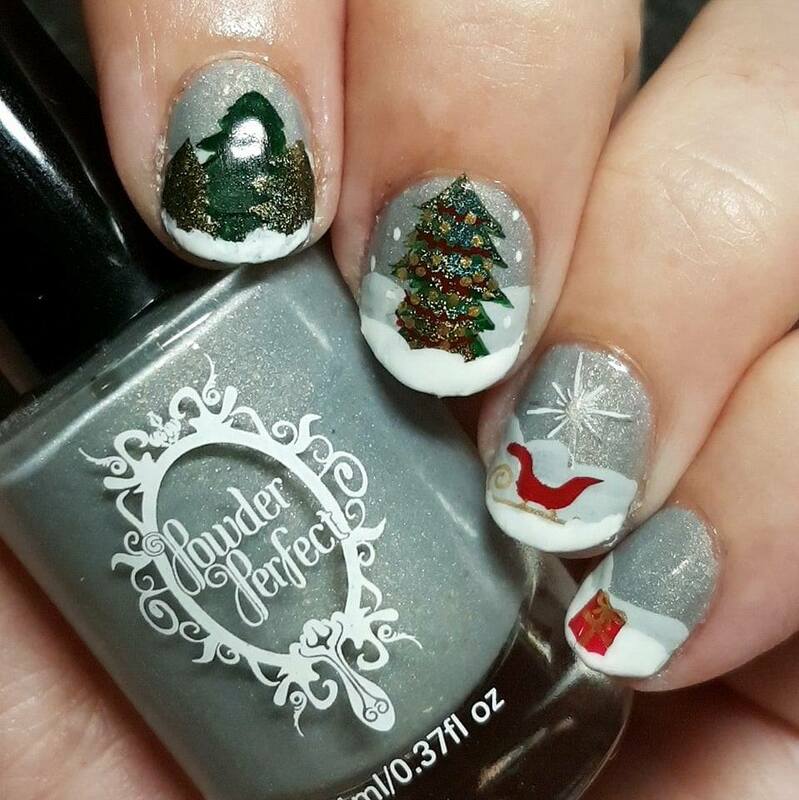 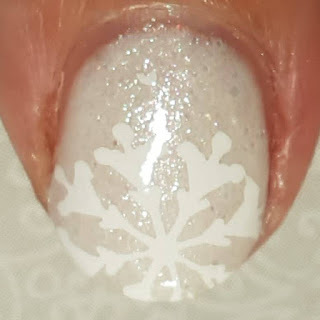 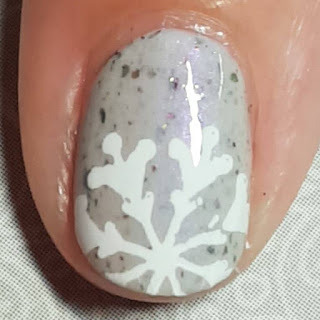 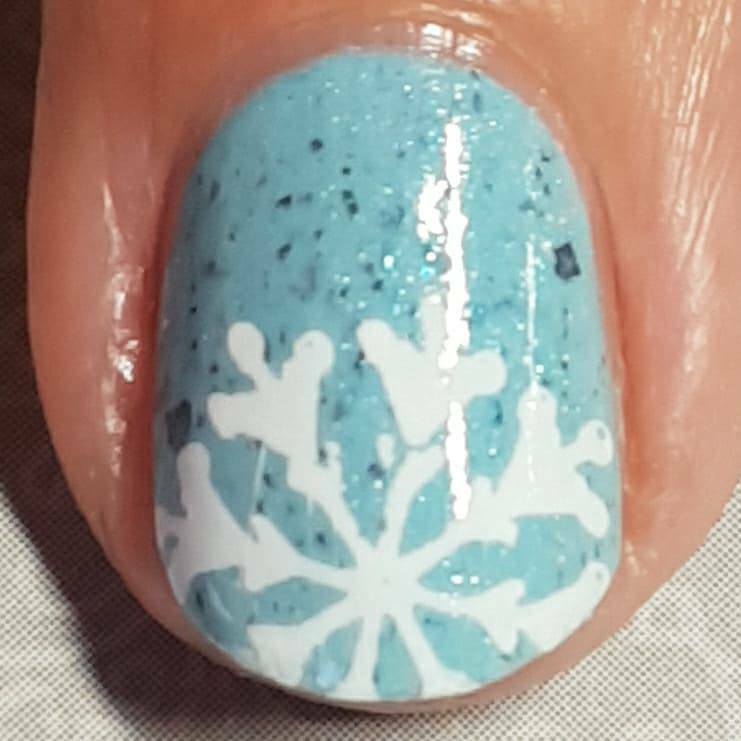 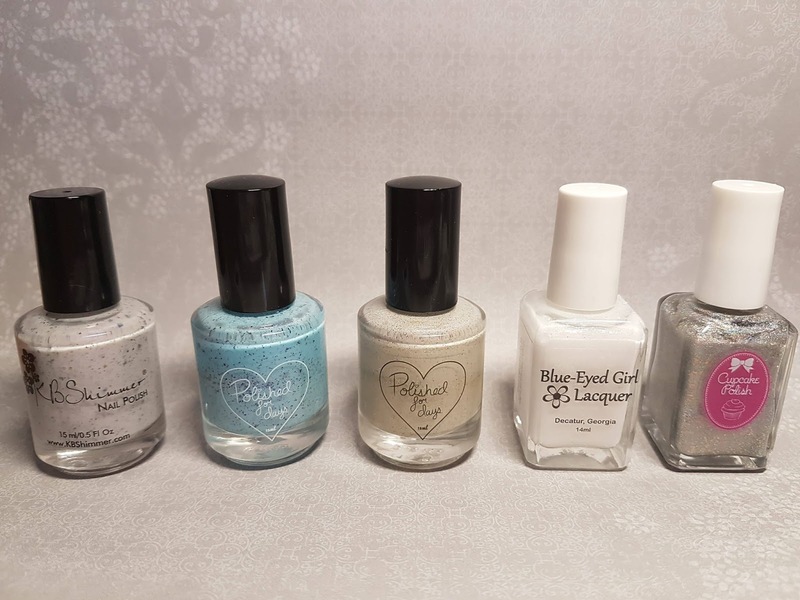 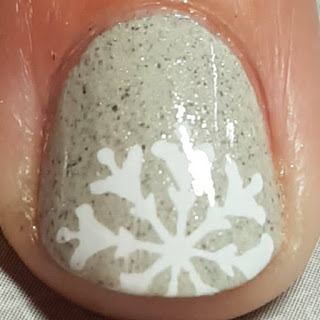 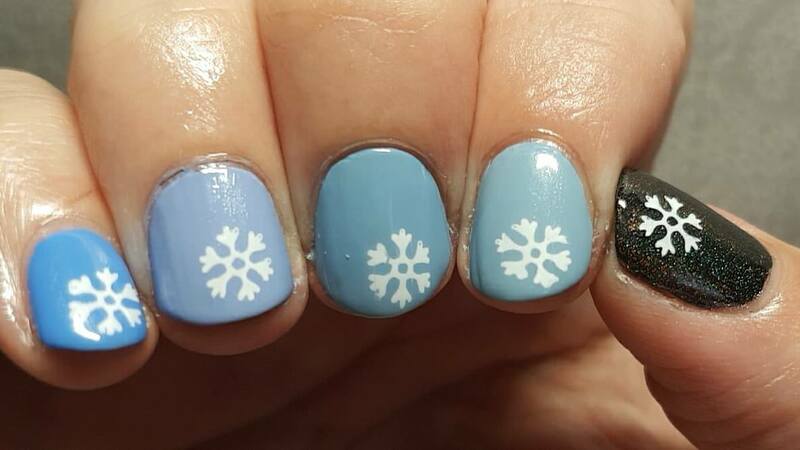 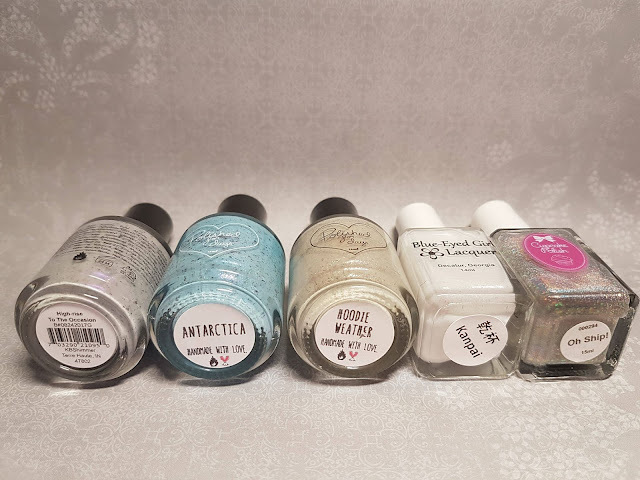 I have quite a few go to polish bases for winter themed manis. Let's start with the Glitter/Flakie ones. 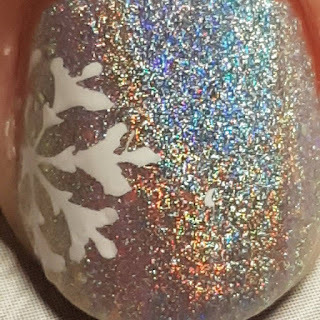 All are easily opaque in 2 coats. 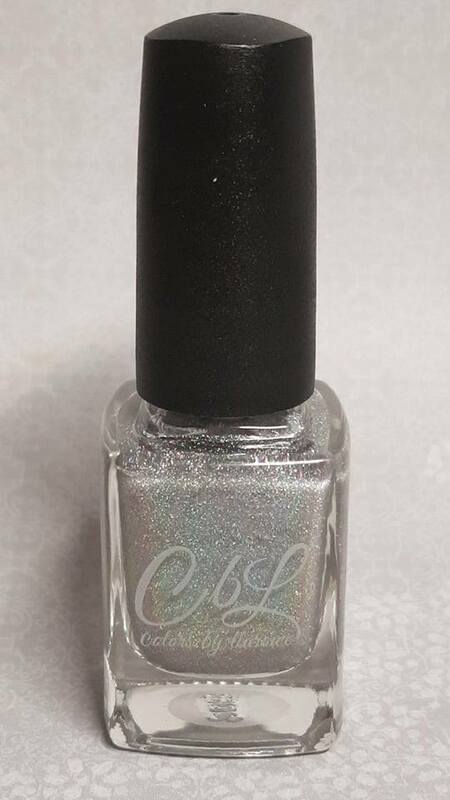 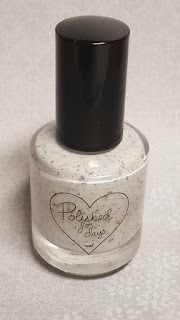 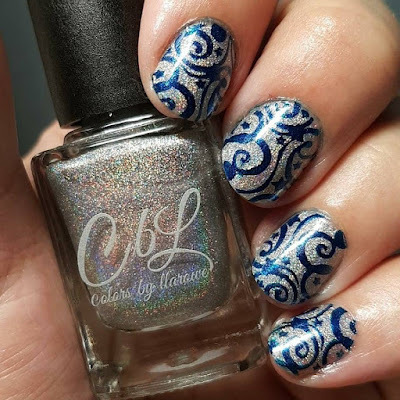 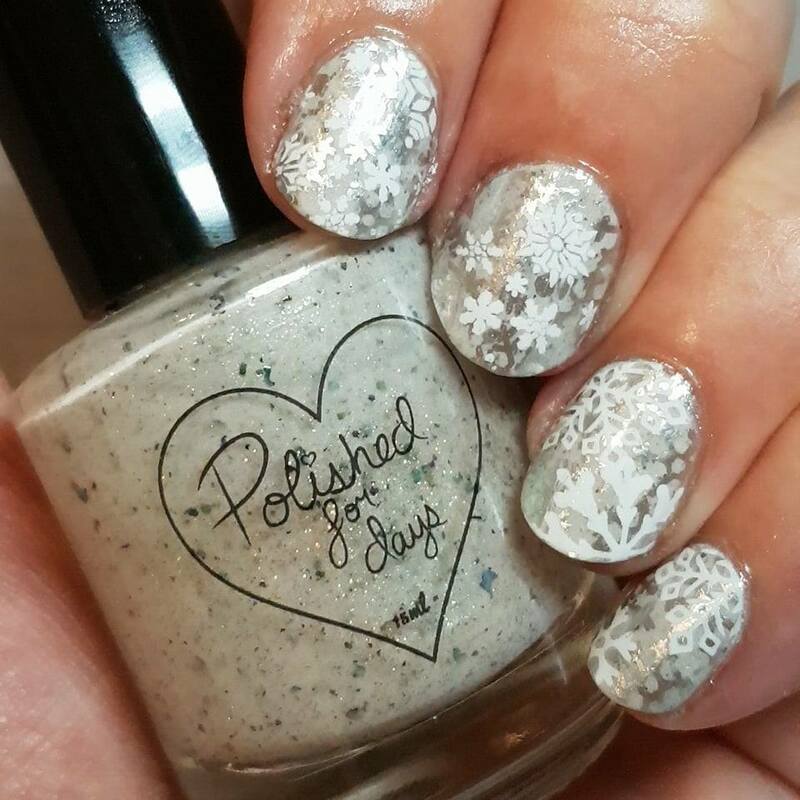 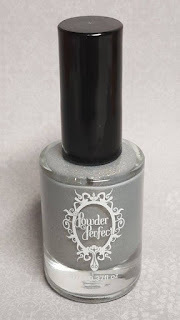 This base is a stamping polish from Colors by Llarowe, Sparkling Diamonds. Here I used Polished for Days, White Christmas. 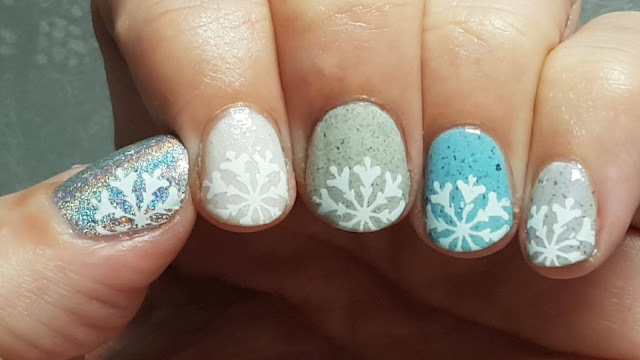 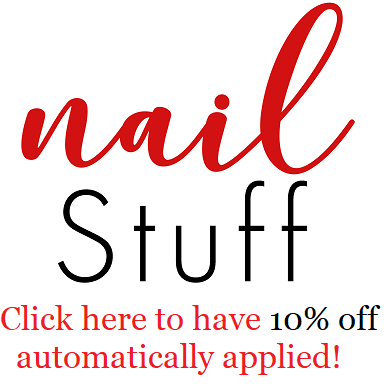 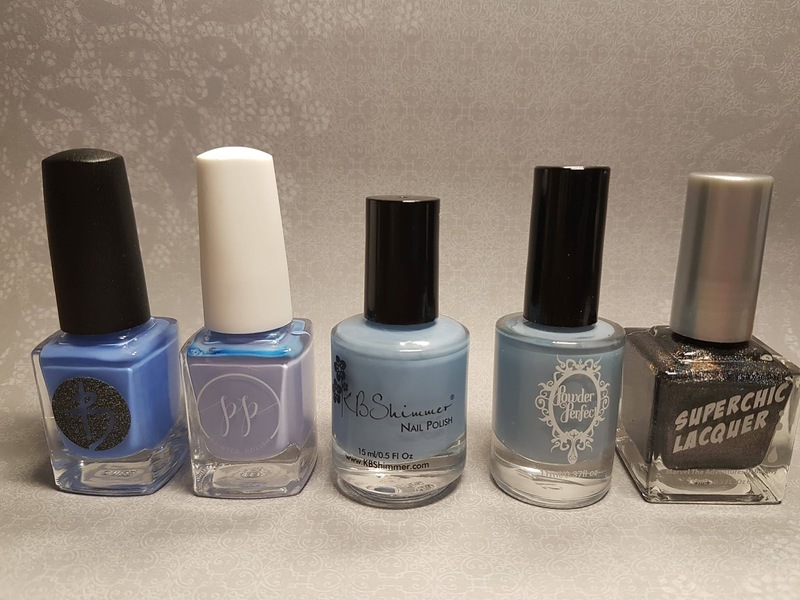 I hope this helps you choose a base for your next winter nailart look! 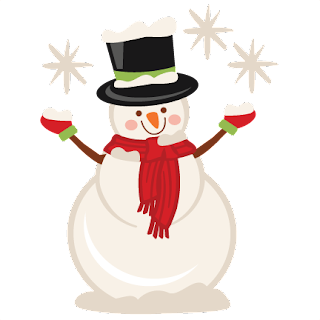 And I hope whatever holiday you celebrate this season that you spend it with loved ones making awesome memories!